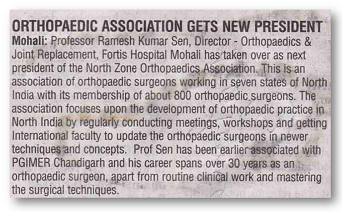 Dr Ramesh Kumar Sen, Director - Orthopaedics & Joint Replacement, has taken over as President of the North Zone Orthopaedics Association. 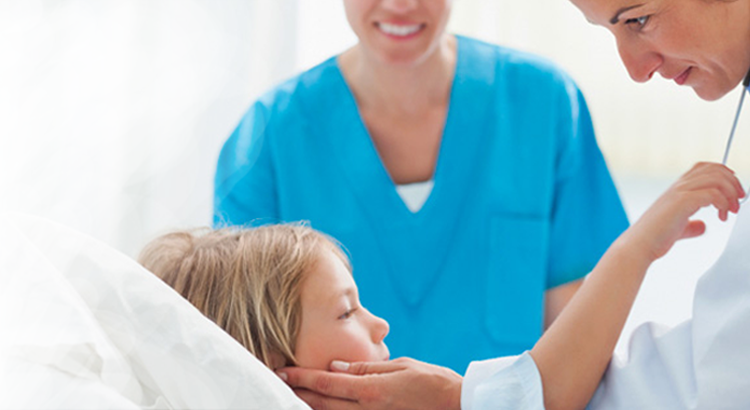 This association has 800 orthopaedic surgeons as members, spread across seven states of North India. 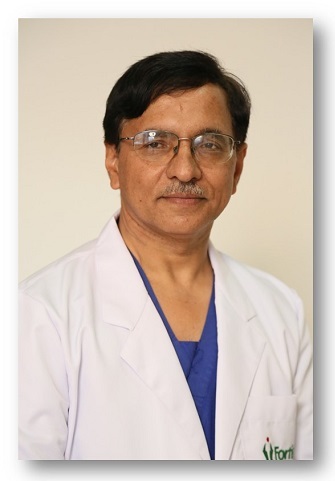 It focuses on the development of orthopaedic practice by regularly conducting meetings, workshops and getting international faculty to update orthopaedic surgeons on newer techniques and concepts.